Barbados is one of the most popular destinations in the Caribbean where visitors can soak up the sun, relax on sandy beaches, and swim in beautiful blue waters. Before heading off to paradise, make sure you know what to pack for Barbados with these tips. A beautiful Caribbean island attracting visitors from around the world via both cruise and plane, Barbados is a bucket list destination worth a second and third visit. On this island you’ll find endless miles of beaches, cultural experiences, fun and exciting excursions, a lively nightlife, and a thriving shopping scene. But what should you pack so you have the right outfits to wear? Even though Barbados is a tropical island, the dress code here is on the formal side, meaning that you’ll want to cover up when not at the beach. This means skip the bikini unless you’re in a pool or at the beach. When walking around the island, you’ll quickly notice that most of the women wear dresses. These dresses aren’t the thin, transparent, short dresses that are common throughout other parts of the Caribbean. Instead, you’ll want to wear dresses that cover your shoulders and are knee length or longer. 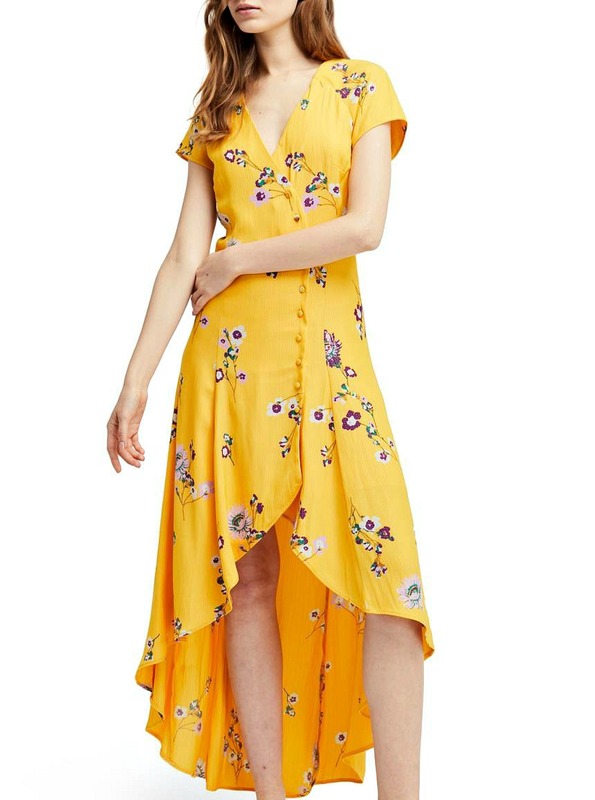 Here’s a round up of twenty beautiful summer maxi dresses! As explained earlier, you won’t want to walk around the town in your bikini, but you’re still going to want to wear one at the beach and on a snorkeling excursion or other water adventure. Since you’ll most likely spend a few days at the beach, you might find that your bikini doesn’t have enough time to dry, which is why it’s best to pack at least two. Make sure that each bathing suit you pack is unique in style so you have one that’s great for beach lounging and one that will move with you as you explore the underwater world. Consider a bikini and a one-piece option. Take a look at the most popular swimwear trends of the season! 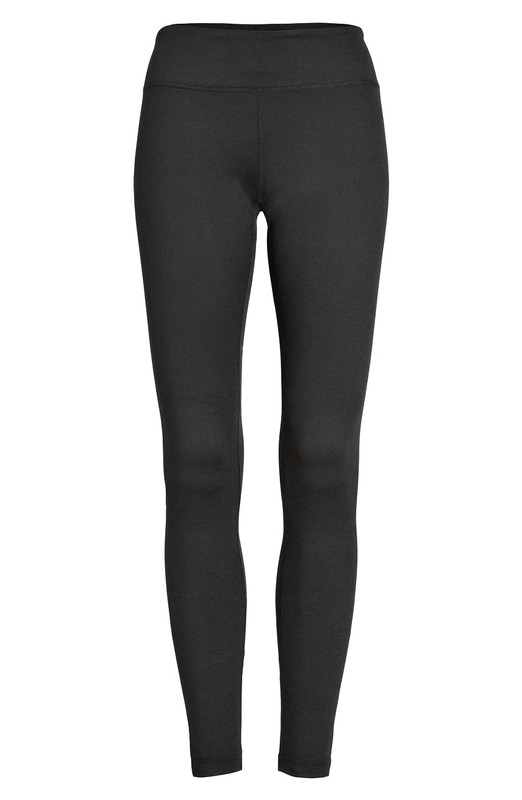 Great for nighttime or cooler days, thin rayon leggings are a must pack. Because they are so easy to style, you can easily re-wear them throughout your vacation. The trick is to stick with black leggings and not a pair of bright, patterned ones. This way you can pair them with different colored shirts and shoes without worrying if your outfit is too loud. Find out what TFG readers recommend for the top ten best leggings for women! Great for both day and night and super easy to pack, flip flops and flats rule in the Caribbean. They are easy to slip on and off at the beach or on a boat, and they can be worn during the day and into the night. Instead of packing five different pairs of shoes, you can get away with one pair of flip flops and one pair of flats. That way, if one is too wet, you can wear the other pair as the first one dries out. Because you will find yourself doing a lot of walking, make sure to break in your flats before you start your vacation. Here’s a round up of cute and comfortable ballet flats to wear at home and abroad! 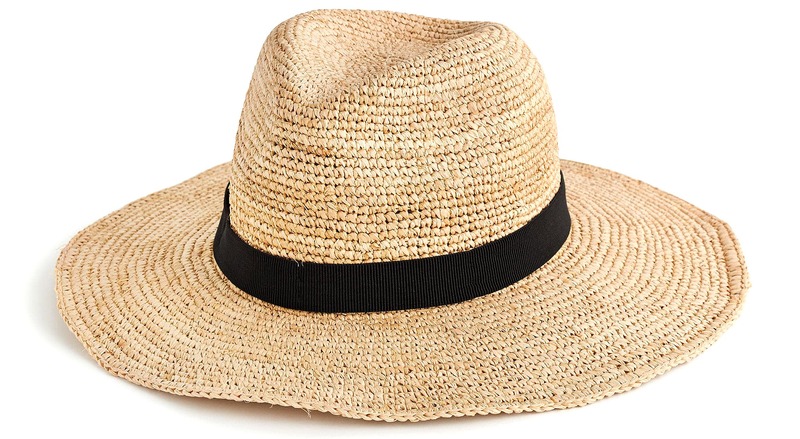 Because the tropical sun can very easily burn your skin, pair your sunscreen with a wide brim hat. Pack a hat that folds easily into your carry-on so you don’t have to worry about wearing it during your flight or cruise over. If you plan on wearing black and whites, don’t be afraid to get a hat with a pattern on it. This way you can spice up your outfit without going overboard. Use these cute summer hair ideas for fun and stylish ways to update your vacation hairdo! Going hand-in-hand with a hat, sunglasses not only look fashionable, but they’ll also help protect your eyes from the sun’s harsh rays. When picking out a pair, get one that is polarized. Polarized sunglasses make it easier to see the tropical fish below the ocean’s surface. Find out why polarized sunglasses are a must for beach trips! While you’ll want to stick to leggings and a long dress when shopping, dining, and enjoying the island’s nightlife, a pair of shorts are completely acceptable for the beach, a hike, or a boat excursion. 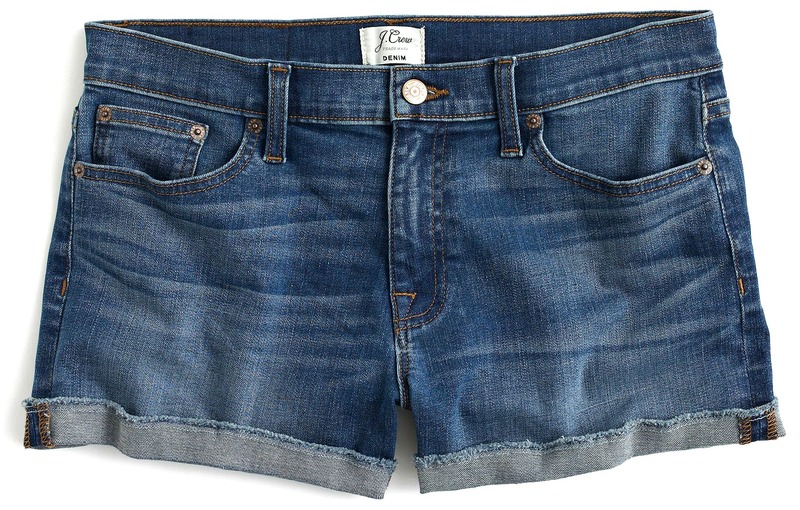 However, stick to shorts that cover your entire backside to adhere to the more conservative dress code. Because the island is more on the conservative side compared to its Caribbean counterparts, don’t pack or wear shirts featuring your favorite quote or team logo. Even though this may be a little frustrating at first, in the end you’ll find it much easier to design a matching outfit for the day. Stick with basic tees, striped options, and floral prints that don’t include obvious logos or oversized phrases. 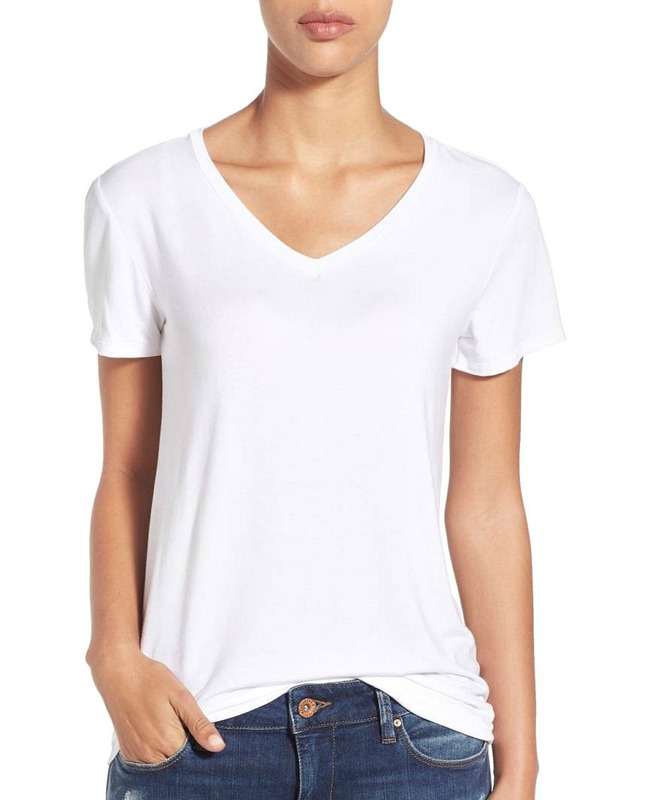 Here’s what our readers recommend as the best white t-shirt for travel! What are you best tips on what to pack for Barbados? Please share in the comments! We hope you liked this post on what to pack for Barbados. Please share this post with your friends on Facebook, Twitter, and Pinterest. Thanks for reading! 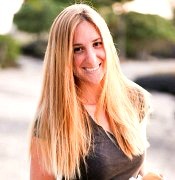 Author Bio: Rachel Campbell is a professional travel writer who has been slowly exploring the globe since 2013. Though her heart belongs to Florida and the Caribbean, she can be found making snow angels in the cold white north from time to time. For more, follow The Florida Living Magazine and her adventures on Instagram. I’m from Barbados and you can absolutely wear shorts and tank tops anytime you want! Even in the evenings it’s too hot for long leggings, capris would be the most I would wear. And you certainly do not need to pack long thick dresses…!